On Friday afternoon I made a very last minute decision: to take some friends up on their offer to join them for a weekend away at Betty’s Bay. Everything had been going wrong and I was completely stressed and Jeremy badly wanted to go … so I decided to throw the towel in and take some ‘time out’. The beach right in front of the Betty's Bay house. 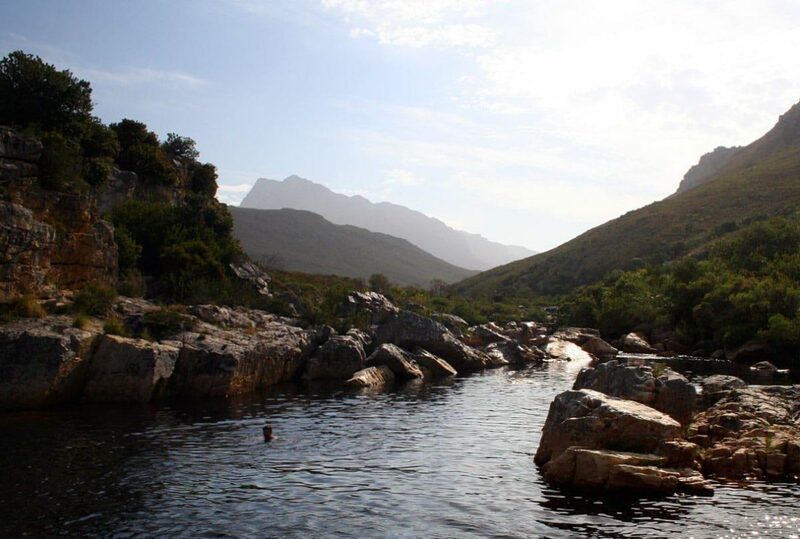 Swimming and playing cricket in the Palmiet River. It was the best thing for me. Sometimes what one needs is more important than one’s to-do list. 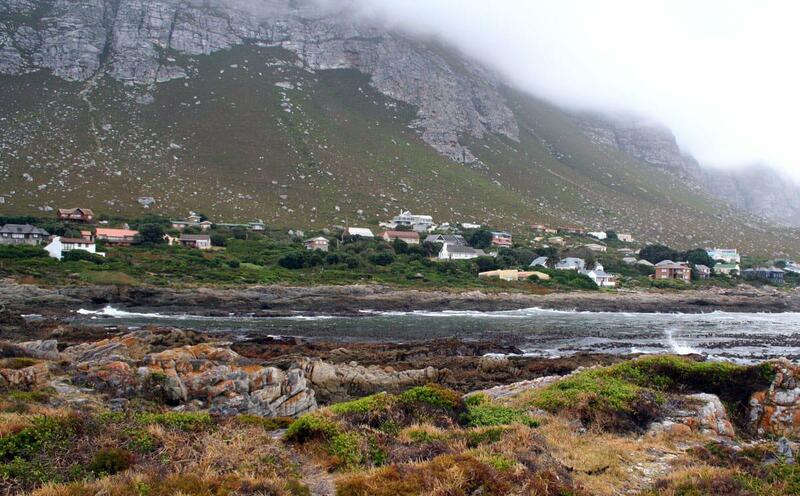 This entry was posted in Blog and tagged Betty's bay, time out. What a breathtaking view. I can’t imagine living at the base of that peak and being able to soak up those surroundings day after day. Great views!I hope you had there a nice weekend to relax!